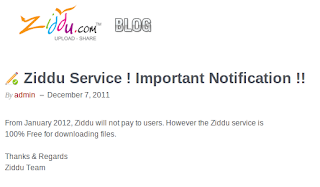 From January 2012, Ziddu will not pay to users. 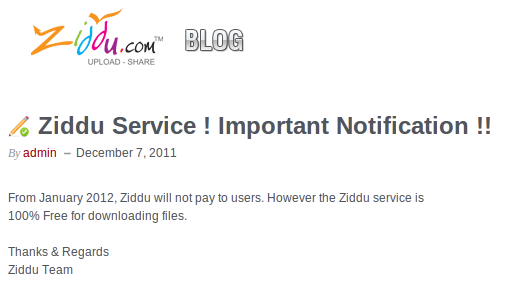 However the Ziddu service is 100% Free for downloading files. Ziddu.com was started in the year 2007 and all its unique and innovative features made it a leader in the market within no time. We strongly believe that “Innovation distinguishes between a leader and a follower.” As Ziddu.com is one of its kinds we offer free file hosting services along with so many other features which make it a power packed one. 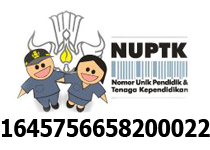 We with our experienced team of dedicated techies look out to improve Ziddu.com on a constant basis, we and the network is growing in leaps n bounds everyday.